It is with profound sadness that we announce the passing of Lino Filipuzzi of Bellevue, Alberta, who was called to be with the Lord on February 7, 2019 at the Crowsnest Pass Health Care Centre. He was blessed with 96 years of a full and rewarding life. 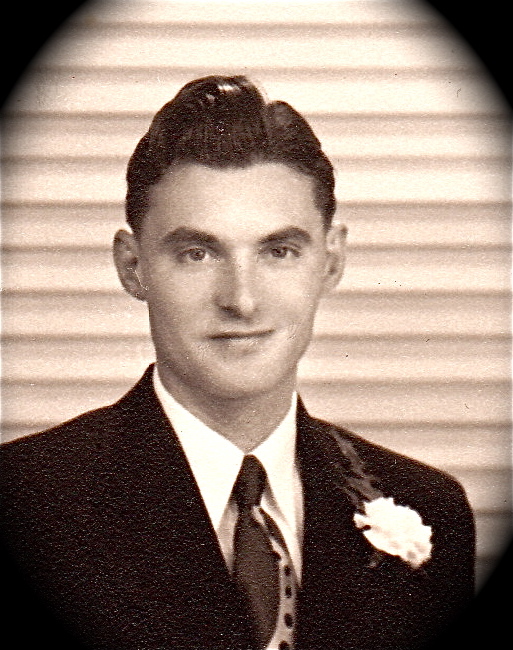 Lino was born on October 30, 1922 in Bellevue, Alberta to proud parents Angelo and Maria Filipuzzi. He was born the twin brother of Primo Filipuzzi and only by a string tied around the toe could they tell them apart. Lino was raised with respect for family, faith, community, and with an appreciation for a hard day’s work. His gentle nature won the heart of Yolanda Piccinni and they pledged their love with marriage. Lino soon became a proud father and worked hard at any job to provide for his family. He toiled in the dangerous underground coalmines, worked in the frigid forests and mills in the lumber industry and any odd job that needed strong hands and determination. Lino enjoyed gardening, fishing, watching wrestling on TV, but most of all, he cherished his family especially during the festive holidays and never missed any chance for family to gather together. He was unique and inspirational; he was never judgmental, sincerely concerned for others and generous to a fault. Always a man of actions more than words, he now is at rest in the peace of Christ. He will be fondly remembered and forever loved. 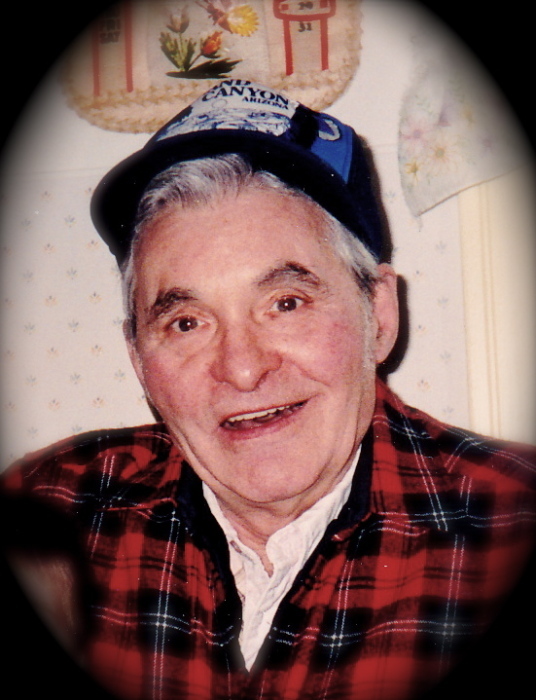 He is survived by his children, David (Rita) Filipuzzi, Gail (Terry Myles) Milledge and Joseph (Marielle Parker) Filipuzzi; his grandchildren, Cory (Lori) Filipuzzi, Trevor (Michelle Beaudry) Filipuzzi, Tennille (Jim Harry) Filipuzzi, Carissa Filipuzzi, Troy (Lindsay McKerness) Milledge, Nicole (Michael) Miller, Alexander (Teresa) Decoux-Filipuzzi, Katey Decoux-Filipuzzi; his great grandchildren, Olivia, Sydney, Sheldon, Taryk, Kayne, Ava, Owen, Samuel, Chase and Blake; his extended family and friends. He was predeceased by his beloved wife, Yolanda Filipuzzi; his parents, Angelo & Maria Filipuzzi; his grandchild, Sheldon Filipuzzi; his siblings, Primo, Jerry, Guido and Amelia Rinaldi. The Funeral Service honouring Lino’s life will be held at 1:00 pm on Wednesday, February 13, 2019 at Fantin's Funeral Chapel (13461, 20 Ave., Blairmore, AB) with Rev. Renso Castellarin officiating. Memorial donations will be gratefully accepted by the CNP Health Foundation (Box 455 Blairmore, AB T0K 0E0). Condolences may be registered at www.fantinsfuneralchapel.ca. Fantin's Funeral Chapel entrusted with the arrangements. (403) 562-8555.